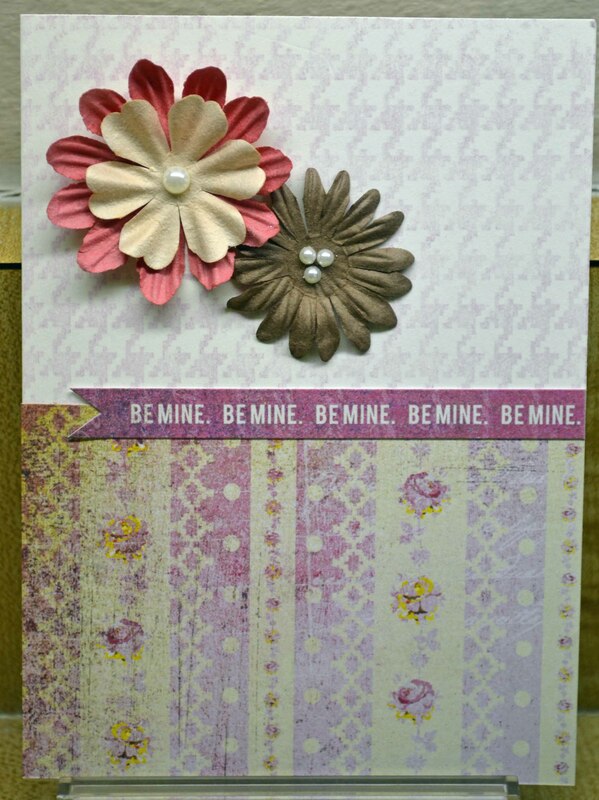 I know it’s a little early for a Fabulous Finds Friday, but I couldn’t wait to share these cards made with Graphic 45 papers. I’m a huge Graphic 45 fan, but these papers are so different from my “image” of the company’s metal products and embellies, I was immediately intrigued. 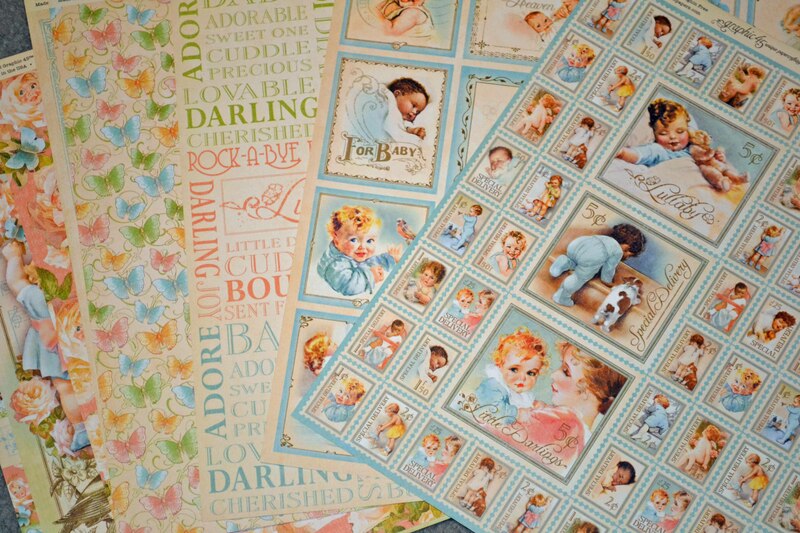 Sweet baby papers, but with a vintage flair — so Graphic 45! From the Little Darlings collection. 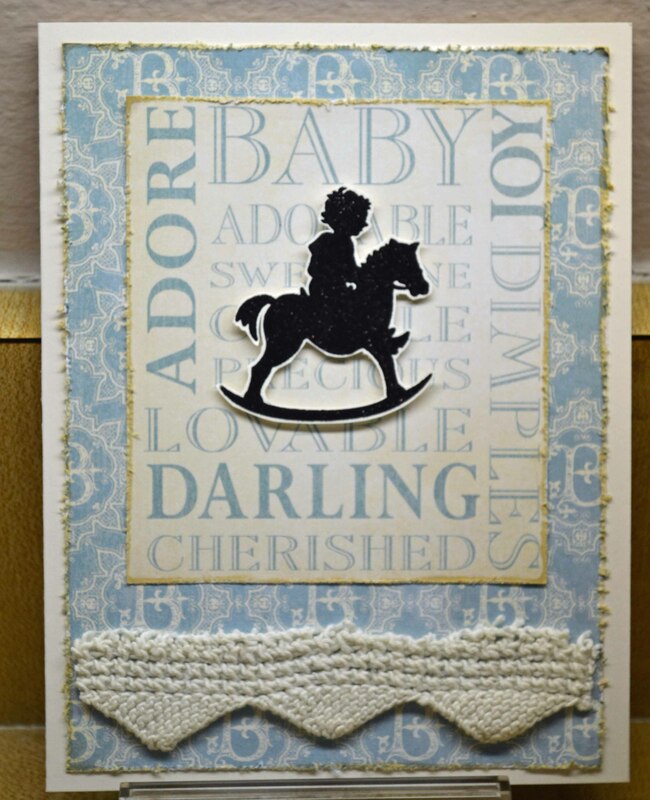 The wonderful rocking hourse image (Close To My Heart) was black embossed on a scrap, then cut with a Spellbinders die, as was the black layer. 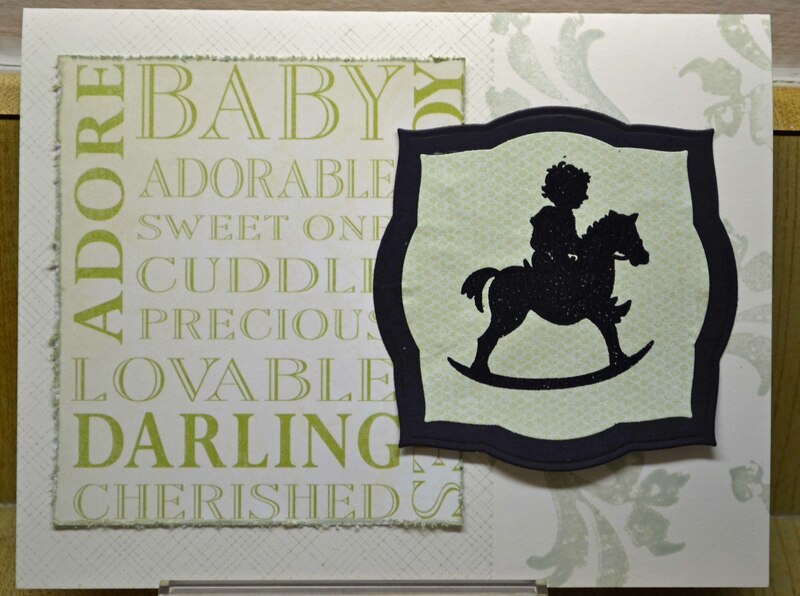 The background was stamped using the Hero Arts envelope lining stamp and speckled ornaments stamp in Memories Soft Sage. The edge of the text paper was distressed then inked with the same soft sage. Is this a cutie or what? 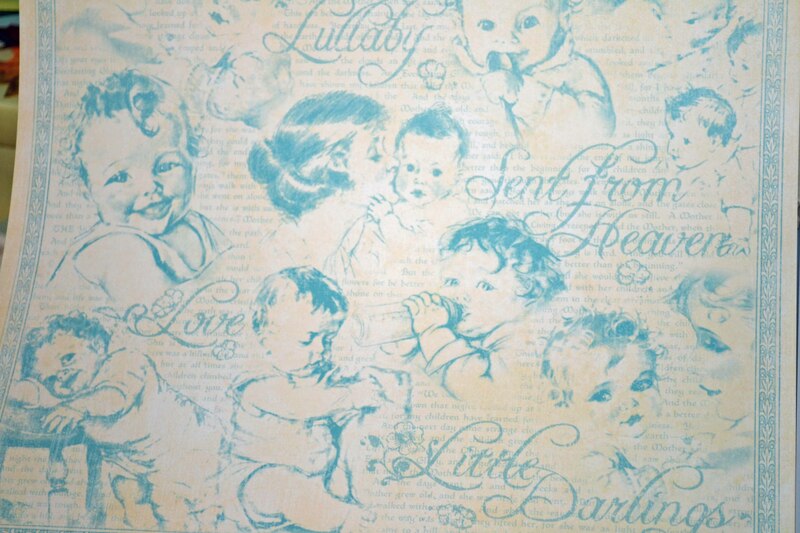 (baby words and self-stick lace by Hero Art). 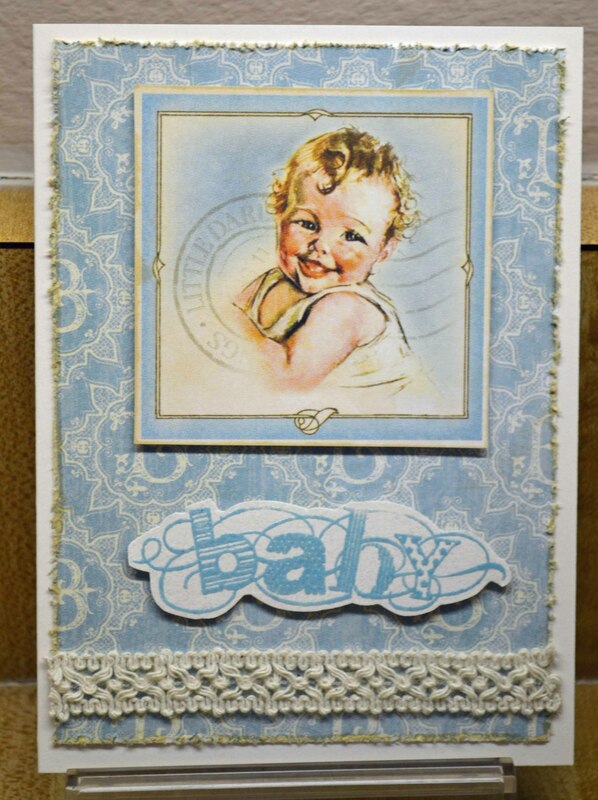 “Baby” was inked with aqua ColorBox pigment ink then clear embossed. 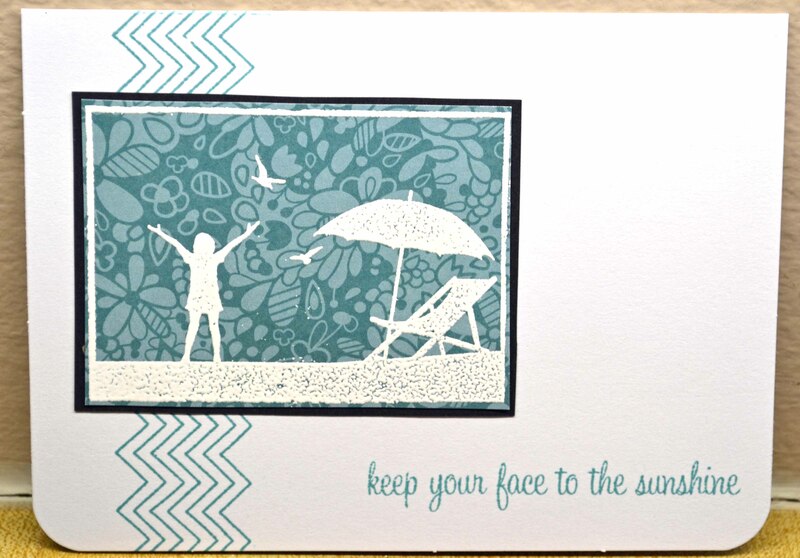 The edges were distressed and inked with Hero Arts Soft Sand shadow ink. Same basic techniques, same CTMH stamp. The lacey piece is from a knit blanket a friend gave me. The blanket itself was worn, torn and stained, so I cut off the edges. I thought about trimming the edge a bit more neatly, but decided I liked it a little ragged. 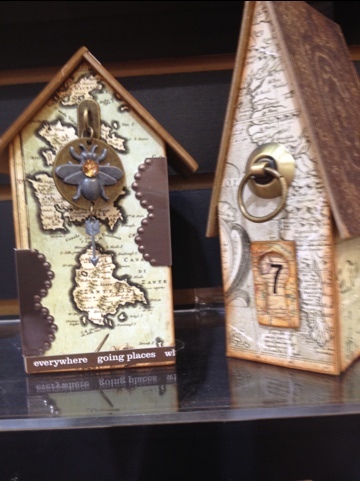 So many Fabulous Finds… so few Fridays! 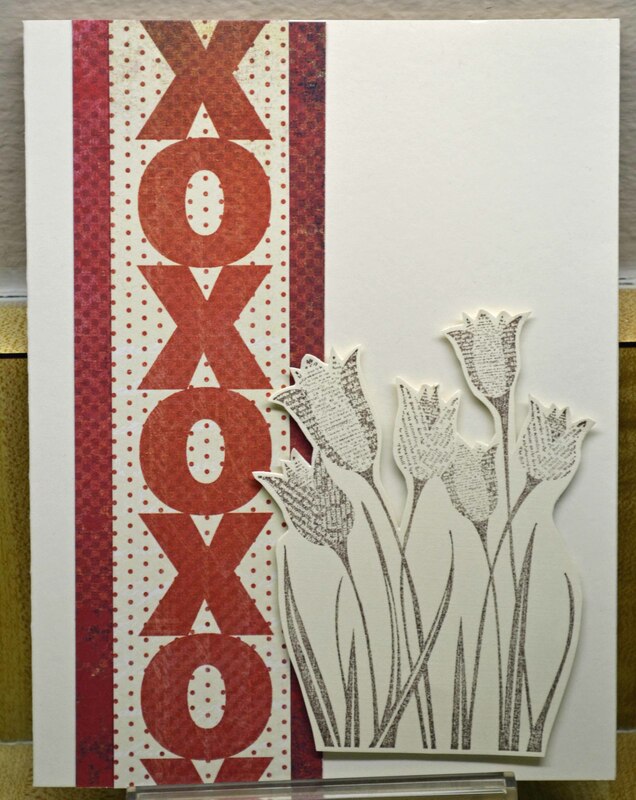 A few days ago I posted a piece about the chevron stamps and new images from Lawn Fawn and Technique Tuesday. The fading, ombre look of the repeated chevron was actually a happy accident. I inked up the chevron for the top using a smoky blue chalk ink. But, heavens, I hadn’t cleaned my stamp very well, so it came out with a lot of black! I cleaned it again, re-inked with the smoky blue and stamped again. Hey, I thought, maybe I’m on to something here! I inked it again, but stamped it off a bit to lighten the color. Then I finished it on the bottom with a Marvy Matchables dye gray. I love the design look of chevrons — those zig-zaggy lines that make such a style statement. Luckily, chevrons are still hot properties and I managed to snag a great set from Lawn Fawn. The clear set has three chevron designs. Combine these with wonderful new images from Technique Tuesday, and I’m in stamp heaven. I kept these cards simple because I was playing around with different looks and uses. That image speaks to me, so I wanted to use it in various ways. 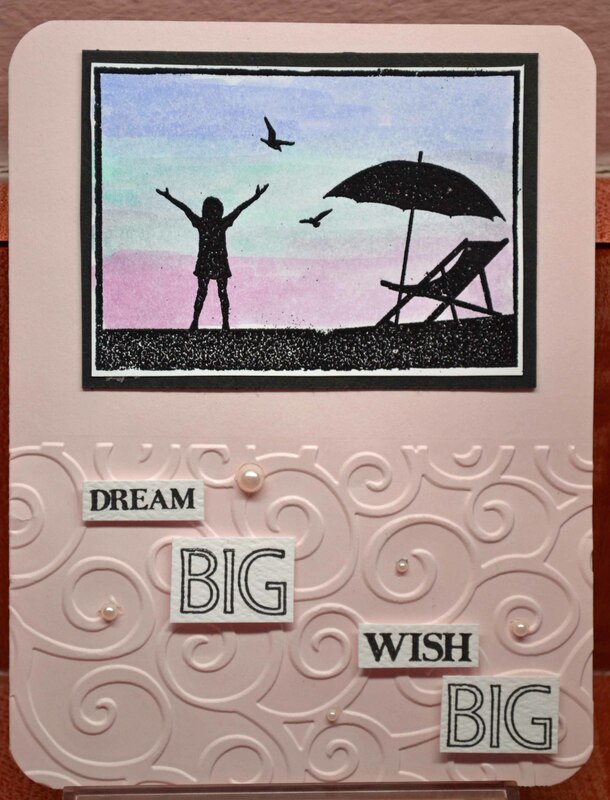 For the above card I embossed the image in black, then used Faber-Castell PITT Artist pens for color. I scribbled them on a piece of plastic, then used a water brush to color the background. 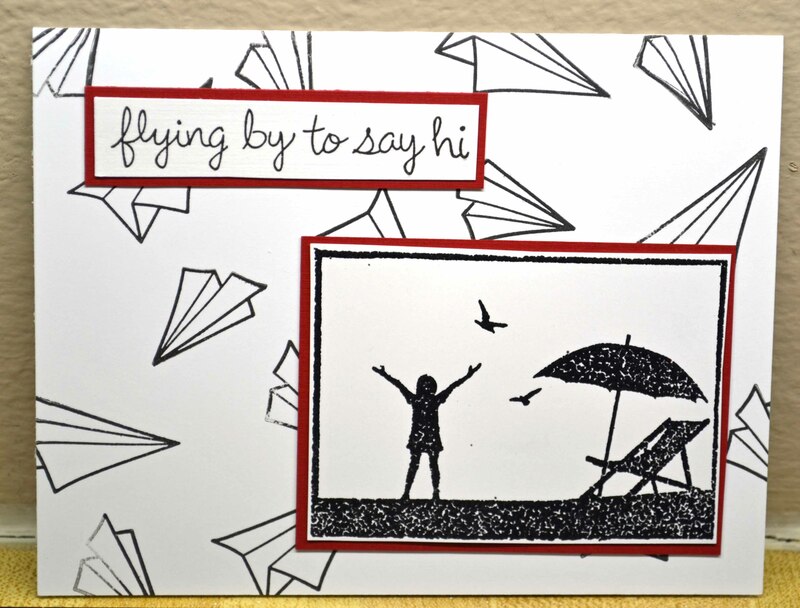 Very simple; again combining Lawn Fawn’s darling paper airplanes clear stamps and sayings with the Technique Tuesday image that I adore. Thanks for stopping by and giving me a reason to play, er, work! 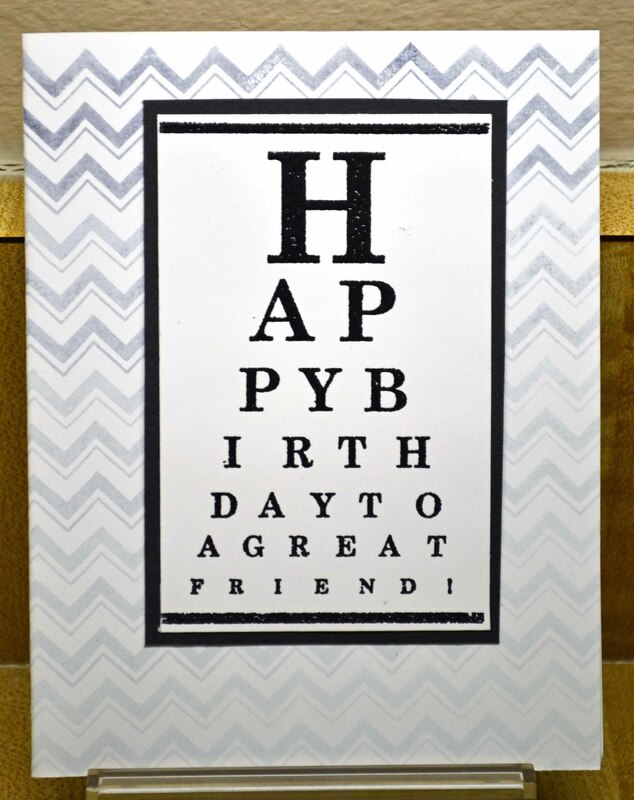 I’ll be posting more photos here on my blog, along with some cards made from CHA goodies! Have a sweet day! And thanks for stopping by. 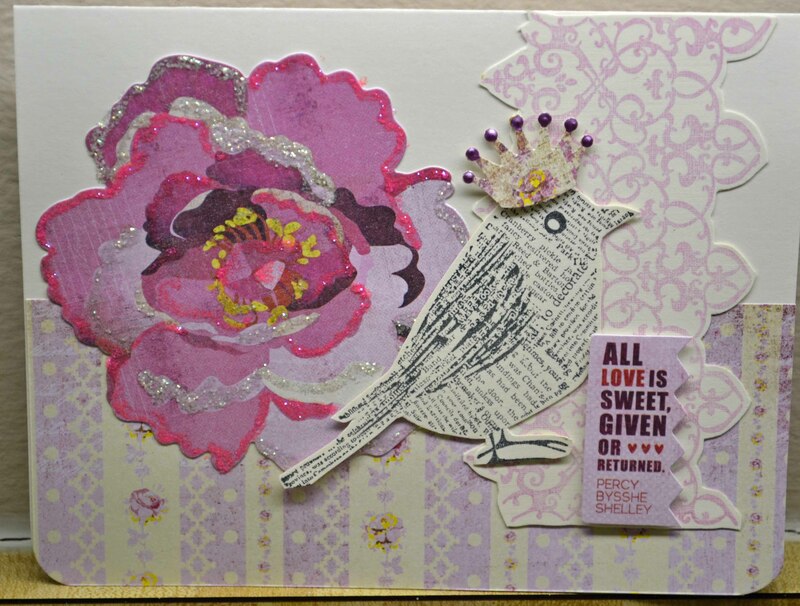 Both cards used paper from BasicGrey and new images from Hero Arts. How easy is that? 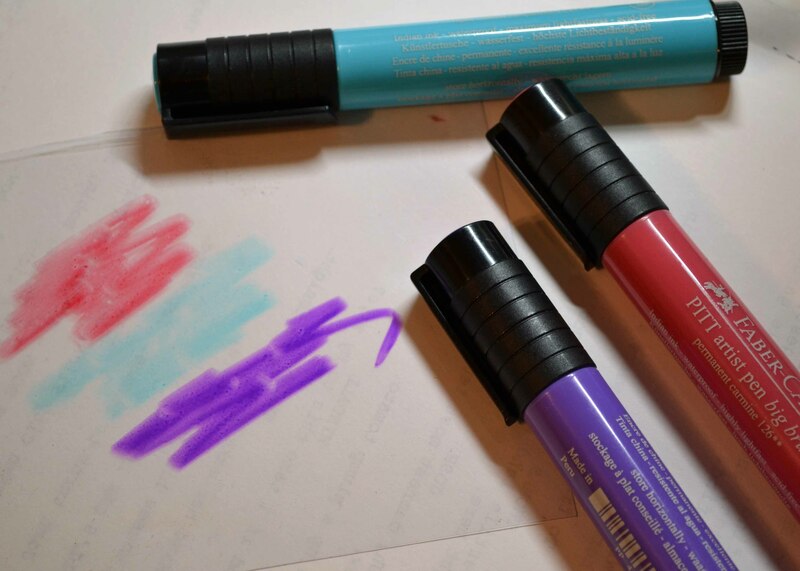 A while back I started playing with Rit Dye… on paper. 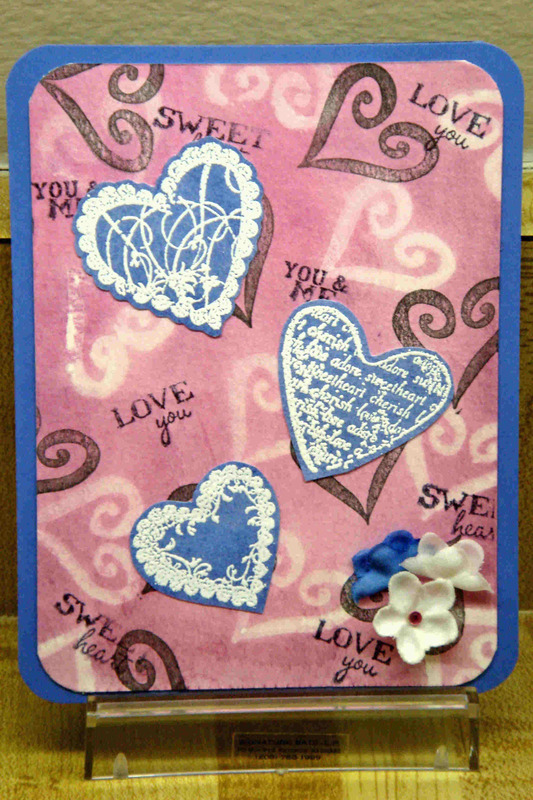 Here is a Valentine’s Day card I made using Rit Dye, watercolor papers, Batik resist, and stamps. You can find instructions on the Rit site here. Thanks for stopping by! 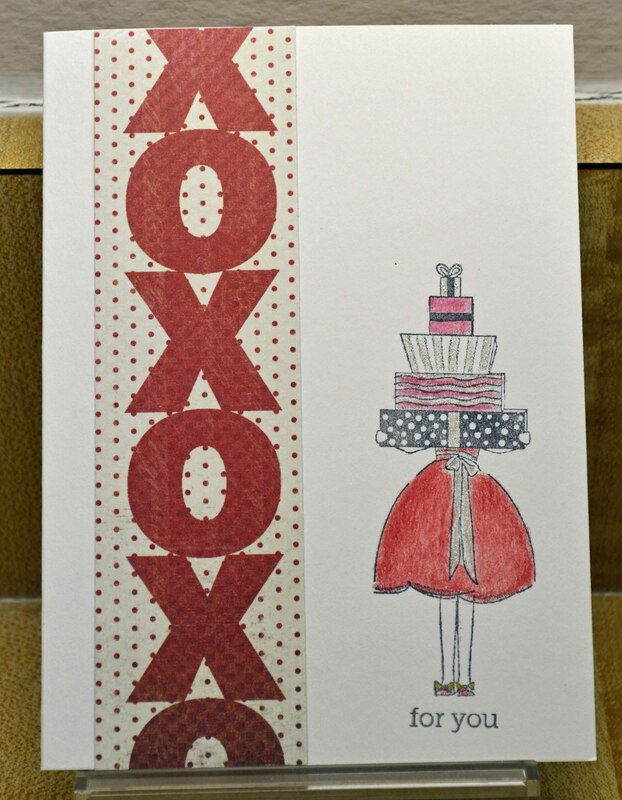 I have a few more Valentine cards to post this week.